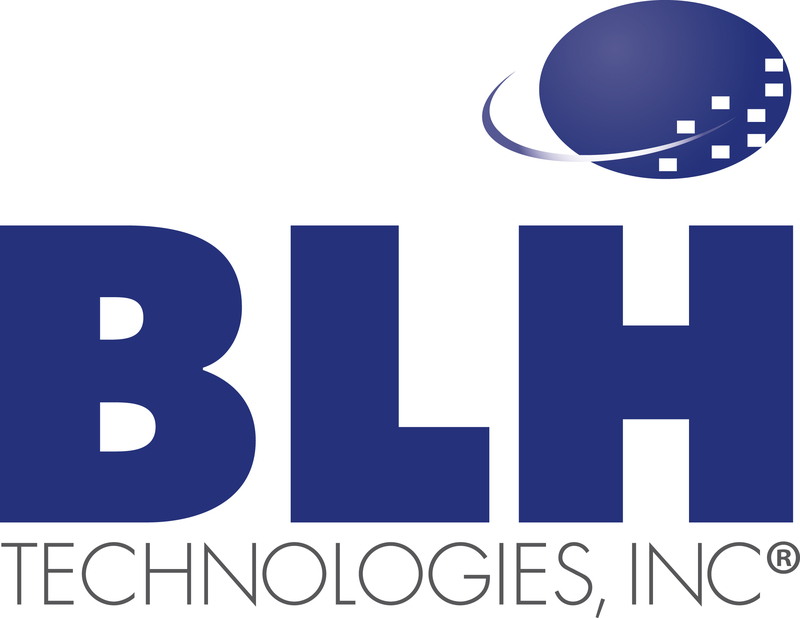 New from BLH: Observations from Research Boulevard | BLH Technologies, Inc.
Hello and welcome to “Observations from Research Boulevard.” It’s a new blog that we’re creating here at BLH Technologies. Why are we doing a blog? Well, why not? Government officials do it, as do corporate leaders and professors and even actors, musicians, and athletes. There’s more to it than that, though. Here at BLH, we don’t just do things because everyone else is doing them. Put simply, we’ve got expertise that we want to share. I’m proud to have assembled some top-level talent here, and we’re working on fascinating projects. We’ve accumulated a great deal of knowledge. We’d like to share that knowledge with you—not to boast but to provoke a series of conversations that we believe will benefit those in the fields in which we work, including our Federal partners. What’s with the title? Well, our corporate offices are on Research Boulevard in Rockville, MD, but for us, Research Boulevard isn’t just a street address; it’s a way of thinking. Research and technology underlie everything we do. We don’t just go on gut instincts (although I think our gut instincts are pretty good); we use evidence and innovation to guide our decision process—every time. In this space, once a week or so, I’ll share some observations that I’ve developed over the years at BLH. I’ll also ask some of the thought leaders who work here to contribute. My goal is to get you thinking, and maybe we can both be better after the conversation that follows. See you soon, back here on Research Boulevard!